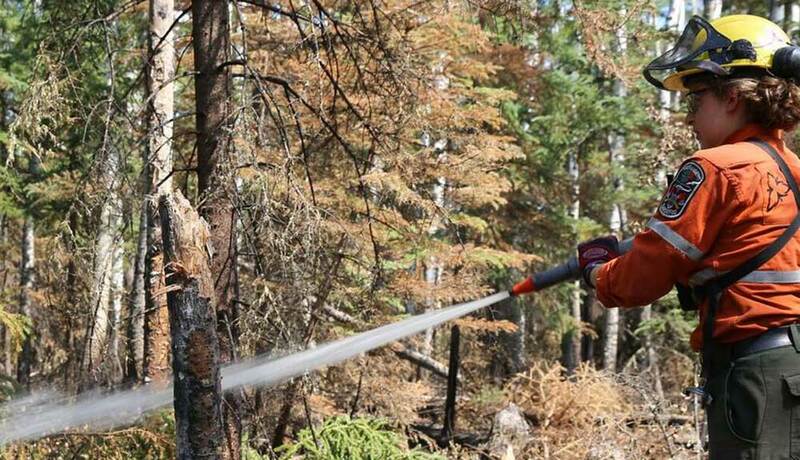 The Canadian Interagency Forest Fire Centre (CIFFC) is a not-for-profit corporation owned and operated by the federal, provincial and territorial wildland fire management agencies to coordinate resource sharing, mutual aid, and information sharing. In addition, CIFFC also serves as a collective focus and facilitator of wildland fire cooperation and coordination nationally and internationally in long-range fire management planning, program delivery and human resource strategies. For detailed fire information, please view our current Situation Report. The table below includes all of the current active fires. The link below links to the fire graphs. The table below includes new fires as of 00:01 local time today. The table below includes a summary of annual fire activity to date. The Directory includes key contact information for CIFFC's member agencies and selected international partners. The CIFFC Glossary gives definitions of terms most commonly used in Canada in the field of forest fire management. CIFFC coordinates resource sharing, mutual aid, and information sharing. The WFX-FIT is a valid job-related physical performance standard.